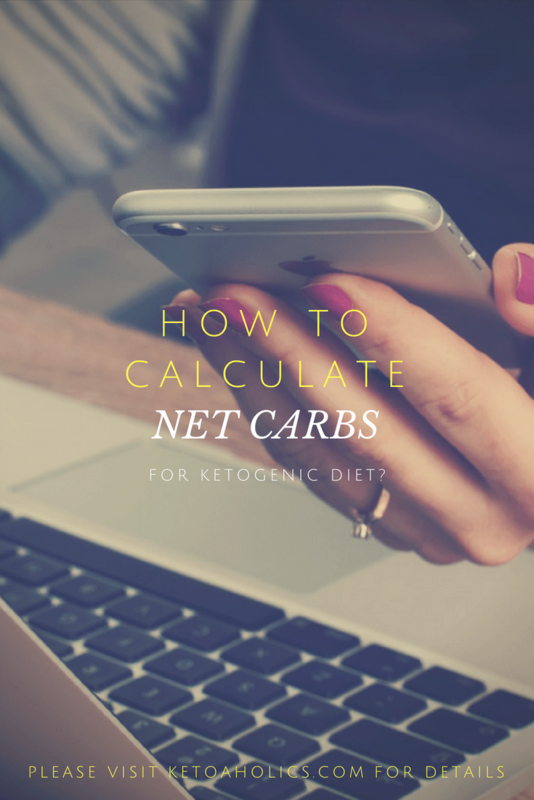 →How To Calculate Net Carbs For Ketogenic Diet? It is indeed easier said than done or, to be more precise, easier said than understood! To add to the confusion, there is a theory floating around about net carbs! Now, what are net carbs and how are they different from regular carbs? Unless you understand what net carbs are and how to calculate net carbs for keto, it is difficult to follow this diet properly. If you eat less than recommended, you are at a risk of excessive fatigue and weakness, and to tell you honestly, it is these symptoms that force most enthusiastic keto dieters to give up the diet! And if you overeat your net carbs, then, of course, you are at a danger of losing weight too slowly or not getting into ketosis at all! Unless your carb intake is sufficiently low, your body will not switch to using fats. And this means you do not lose any weight. The key to maximizing your keto benefits is to learn how to calculate net carbs for keto and eat only as much carbs as you need. I agree with you. 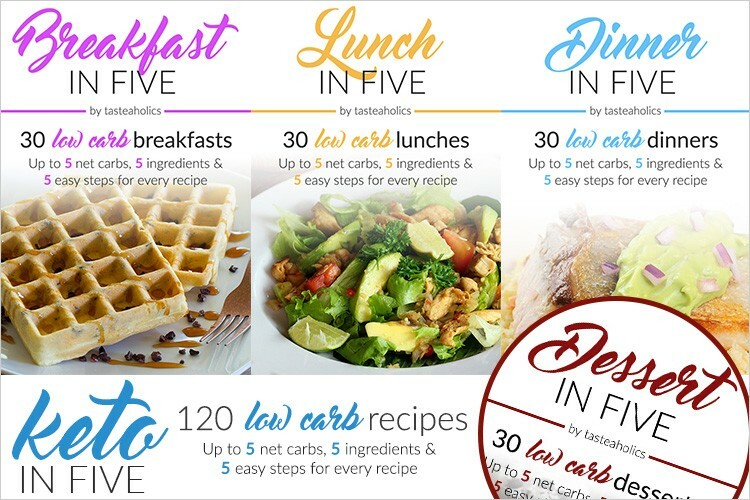 It is indeed difficult to count your net carbs; but believe me, you can do it provided you follow some simple rules! So, before we learn how to calculate net carbs on keto, let us first underrated what they mean and how much of regular carbs are allowed while on this diet. 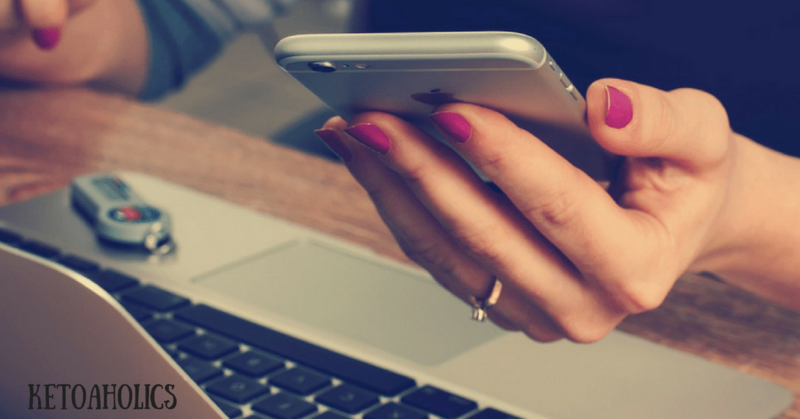 Let me also reveal some easy ways to count your carbs while on a keto diet so that you can enter into ketosis effortlessly and lose weight rapidly. What’s The Recommended Carbohydrate Intake For Keto Dieters? For most people, the ideal range of carbohydrate intake is about 20 to 50 grams a day. However, each person’s metabolism is different, and hence, you may have to adjust this daily recommended intake of carbs depending on the results you want to achieve. Can I Lower My Carbohydrate Intake? Yes, of course, by all means! 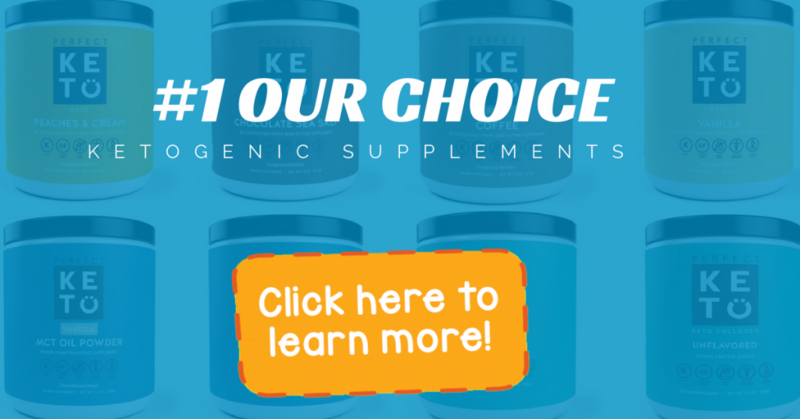 If you are confident that you have entered ketosis and have started experiencing the benefits of the low-carb diet, take the next step and eliminate more carbs from your diet. Then, wait for a few days to allow your body to adjust to a further lower intake of carbs. Once your body has adapted to this state, keep lowering your carbohydrate intake till you reach a no-carb intake stage, which is highly recommended to lose oodles of weight with the keto diet! So, the whole idea is to begin with the ideal recommended allowance of 20 to 50 grams a day and then, reduce the intake slowly! When Can I Increase My Carbohydrate Intake? You may increase your intake of carbohydrates slightly if you are feeling extremely weak and can no longer cope with the diet. However, make sure you switch back to eating the lower amount of carbs as soon as possible if you want to enter ketosis faster. Remember that the longer you take to eating less or no carbs at all, the more time you will need to lose weight! I would not recommend you to overeat your carbs even otherwise because they are the easiest nutrients to overeat. This means, even if you are careful how much of carbs you are eating, there is a risk that you are actually eating a lot more in the forms of hidden carbs. Most packaged meals and processed foods are laden with carbohydrates. You are likely to miss them while counting your carbs. So, while you may be under the impression that you are eating not more than the recommended amount, you may be actually eating lots of them under the guise of packaged or processed foods! So, while learning how to calculate net carbs for keto, do not forget to add the carbs in these foods so that you don’t overdo your carbohydrate consumption unknowingly. Now Coming Back To The Concept of Net Carbs! There is an ongoing debate amongst keto dieters about this concept of net carbs. If you are a beginner, you may not really care about what kind of carbs you are eating and what it means. You may prefer to consider all carbs under one umbrella term as ‘Not-Allowed-On-Keto-Diet’ and avoid them all. But, I am sure you won’t do it because you want to lose weight and that too fast! If there is a difference between carbs and net carbs, you must be aware of it. So, if you have made up your mind to learn the deeper tricks of lowering weight faster, learn how to calculate net carbs on keto so that you make no mistake with your new diet. That’s the question most people on the keto diet, especially those who are new to it, have in their mind. You might have already read this term on the ingredient label of some packaged foods. And you may have made an assumption that net carbs were just a crappy marketing tool. To begin with, let me make it clear that you have to be really careful with the packaged products that flaunt the net carb content right on the box. Most of these foods are highly processed. When you are trying to adopt a healthy lifestyle, eating these foods is a step back! So, whatever the net carb or total carb content of the processed food may be, it is not good for you and your health! Instead of making any assumption, let us learn the facts so that learning how to calculate net carbs on keto diet becomes easier. How To Calculate Net Carbs For Keto Diet? One important area of carbohydrate counting that can be a bit confusing is this “net” carbohydrate situation. Net carbohydrates mean what you are left with after deducting the grams of fibers from the total carbohydrates. For example, if any packaged food item contains 20 grams of carbs and 8 grams of fibers, the net carbs in it would be 12 grams. Now did you understand why I told you to be aware of the net carb content of packaged foods? In this case, if you happen to pick the product that says 12 grams of net carb per serving, you are tricked into thinking you are consuming only 12 grams with each serving. While, in fact, you would be consuming 20 grams! If you do the same mistake with other foods, and consume a few grams extra, you are bound to overeat your carbs! And when we discussed how many carbs you should eat on the keto diet, I meant the total carbs and not the net carbs! It is the amount of total carbs in your diet that should be 20 to 50 grams. If you consider net carbs for calculating this amount, you make a mistake of ignoring the actual carbohydrate content of the foods and thus, eat an excess of this macronutrient! Your efforts to get into ketosis may take a longer because you will be providing your body with much more of carbs that it needs to start replacing fats as its source of fuel! So, while making a selection of food, pay attention to total carbs so that your consumption is within the recommended limits. What Does To Total Carbs: Net Carbs Ratio Signify? We already discussed that the net carb means total carbs minus fibers and that you need to check the total carbs in your food. But, this doesn’t mean you completely ignore how many net carbs are there is the food because the net carbs give you an idea of the amount of fibers the food contains. Fiber is a form of carbohydrate that your body cannot digest. Unlike other carbs, fibers do not stimulate insulin production or cause an increase in the blood sugar levels. Fibers are a great thing as they help to slow down the absorption of other carbs in your diet and keep your blood sugar levels balanced. Hence, while calculating the net carbs on keto, it is important to ensure that the food contains a higher amount of fibers. A higher fiber content means a comparatively less amount of harmful carbs among the total carbs. Hence, if the ratio of total carbs: net carbs is low, the food contains less of healthy fibers than when the ratio is more. So, you need to eat foods that have a higher ratio of the total carbs: net carbs so that a higher share of your carbohydrate content is in the forms of beneficial fibers. This is another aspect of how to calculate net carb on keto that you can not ignore. A sugar alcohol is an organic compound that is naturally found in several fruits and veggies and even in most of the “no sugar added” and “sugar-free” products. Among these, erythritol is a commonly used keto-approved sugar alcohol in most low-carb recipes. The problem with sugar alcohols is they are difficult for our body to digest. Hence, consuming sugar alcohols can cause digestive problems like cramps, bloating, and loose motions. But, since sugar alcohols have a low glycemic index, they can have a lesser effect on your blood sugar levels than other carbs. 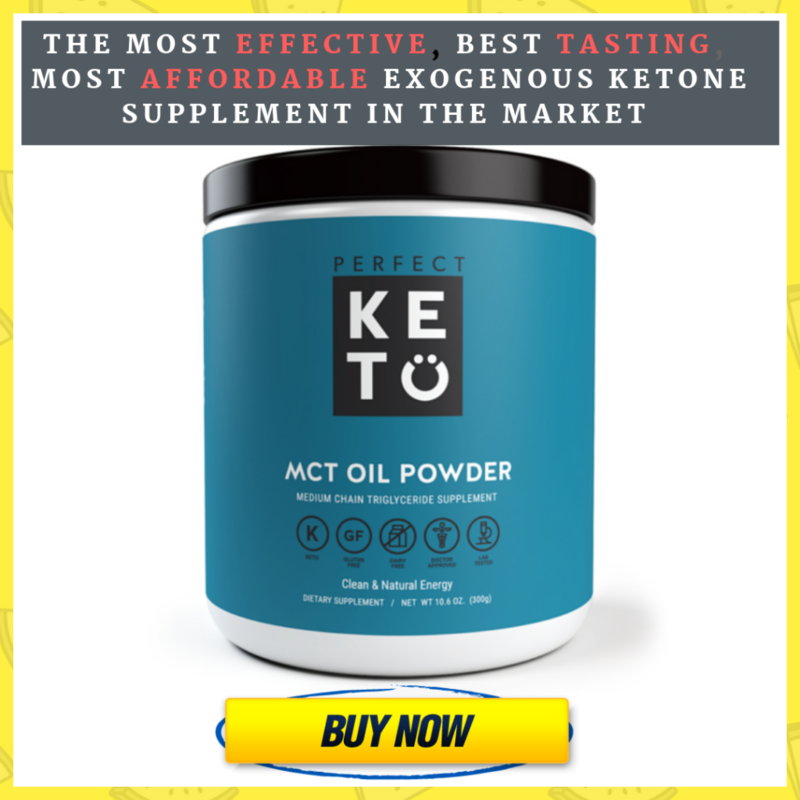 Hence, while earning how to calculate net carbs in keto diet, you should also subtract the sugar alcohol amount from the total carbs along with fibers. Hence, if you have no problem with consuming sugar alcohol, as far as your digestive system is concerned, you may opt for the foods having a high amount of these carbs. This would reduce your net carbs content and help you get into ketosis faster. If you are on the ketogenic diet and want to play it safe, stress on how to calculate net carbs on keto and pay attention to how much fibers and sugar alcohol the food contains. The higher the amount of fibers and sugar alcohol in your food, the better would be your glycemic control and faster it would help you to get into ketosis!